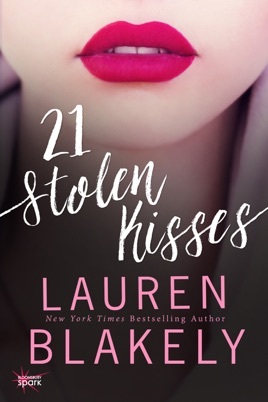 From #1 New York Times bestselling author Lauren Blakely comes a steamy romance that follows Kennedy as she falls for Noah . . . even though she shouldn't. love -- landed me in therapy. The author fought to tell the story and in my case I say: Good for you! I love it and it will stay with me for ever. You never forget your first love. When you are young you are bound to make mistakes and always wonder what if. This one is and they live HEA. What do you consider taboo? What is age? Does love truly conquer all? Kennedy is fighting against the guilt she feels over her parents divorce and her role in it. Noah is fighting against his feeling for his dear friend's daughter. Kennedy and Noah can't fight their feelings for each other. They tried. How do you fight against your heart? Can two people make it together in a world where all the cards are stacked against them? This is truly one of the sweetest stories I have read in a long time. I now am saving Found Hearts everywhere I find them. A simple picture of a heart in unexpected places can change how you view love and life. Sometimes the greatest lovestoriesare in unexpected places.